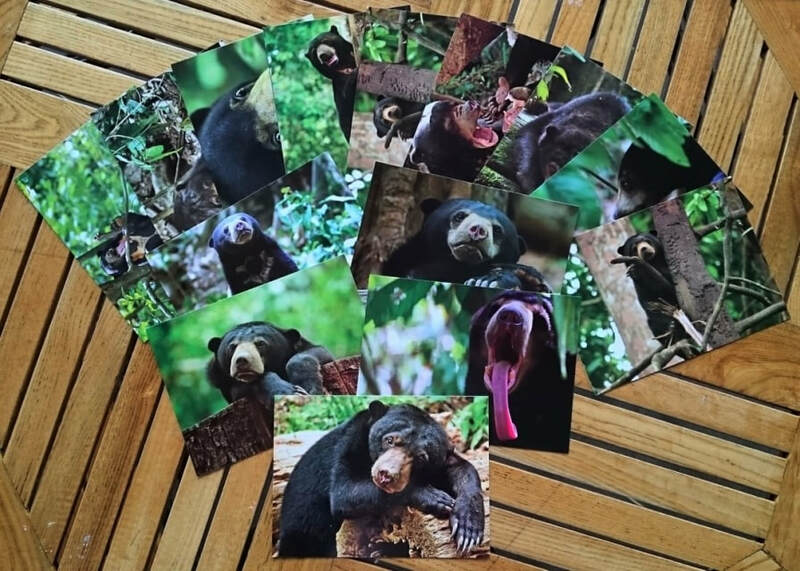 ​all purchases help save endangered sun bears. 1. Only for serious buyers, no cancellation is allowed upon confirmation of payment, or your money will be forfeited. 2. Price shown inclusive GST 0% and shipping cost will be added at the end of your purchasing process. 3. We will take 2 weeks to deliver your parcel. Tracking number will be update to your mailing address once shipment had been made. 3. We accept payment in cash MYR (Malaysia Ringgit) only. Payment will be process by paypal. To verify and carry out financial transactions in relation to payments you may make online. For example, payments that you make through our website will be processed by eGHL or paypal. Complaints about breaches of privacyIf you are not satisfied with the way in which we handle your enquiry or complaint, please don't hesitate to contact us.